NEED IT IN A BAG? 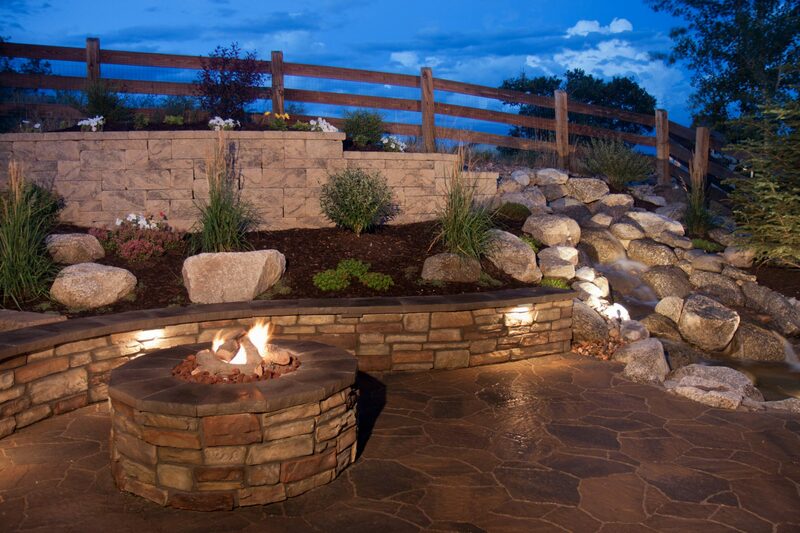 Make outdoor spaces functional and beautiful with pavers, slabs and rosetta stones plus retaining walls. Receive your delivery the same day when you order before 9 a.m.
Make your garden stand out with Ornamental Stone. 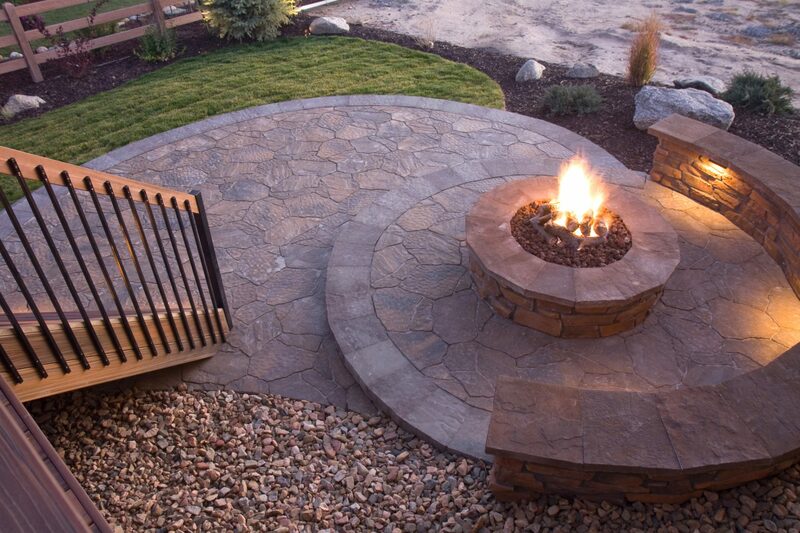 We’re a family-run landscape and hardscape supplier serving Calgary and the surrounding area since 1991. Copyright © Ornamental Stone 2019. Website designed by Emphasize Design.